Users surfing the Internet have often been blindsided by malicious attacks against their computers because of different computer viruses. Most of these viruses are put out in wide scale and reach millions of people within just a few days, but there are also times when it is a specific website that put a virus onto the computer. One of the best ways to stop viruses from infecting your computer from websites is for users to keep their own computer monitored. 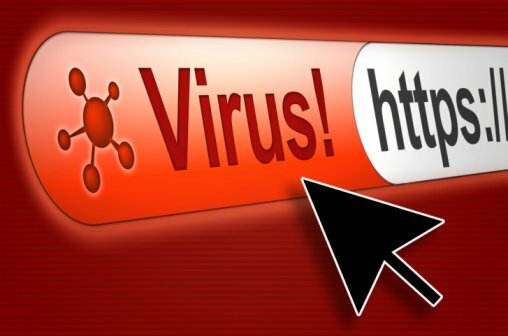 Sometimes viruses that are called Trojan viruses can get onto the computer, and while they do not cause a great deal of trouble, they can be tracking a user’s browsing activity and other things. Having a good anti-virus program that will allow for scanning of the computer is one of the best ways that a computer user can keep from having to deal with the headaches of viruses. Viruses are often kept at bay when someone has a good anti-virus program running on his/her computer. Firewalls can also help keep users from having unwanted programs and people from accessing their computers. Some antivirus programs have firewalls built right into them so users do not have to have another program once they have the antivirus program installed on their computers. If a website is not known to the user, it is good to check the referral source. If the user trusts the website or person that has referred him/her to this site, then it should be safe to go onto. While this is true, it is possible that webmasters could unknowingly have malicious content on their websites. This is why it is important that users have an antivirus program that will help them keep safe. 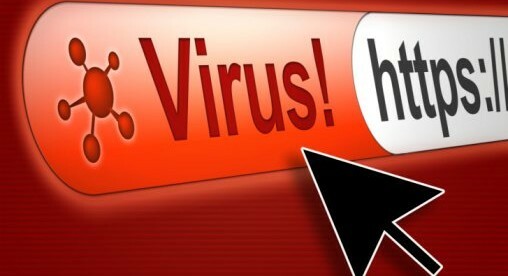 Websites that have adult content often have viruses on them, so avoiding those types of sites is essential to a computer’s health. If a user does go to an adult website, it is important that the computer be scanned right away for viruses and other malware. These best practices are very simple and can keep computers from catching viruses when web browsing. Keeping the system monitored at all times and doing regular sweeps to check for deep seeded viruses is important. Sometimes users feel good about taking their computers to a professional to check for viruses. This is good for those users that are not computer savvy and may have challenges doing it themselves.